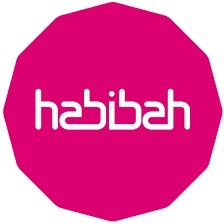 Habibah was founded by Fatima and Feije, in 2012. Coming from totally different career back grounds, the start of habibah was a long wish fulfilled. They are based in the Netherlands. In the beginning of April 2015 they also started a small conceptstore at Ibiza, which they are very proud of! The name 'habibah' is an Arab girls' name and means girlfriend or sweetheart. The collection consists of ladies' baskets, handbags, clutches, sandals and other accessories. From spring/summer 2016 they will also start our first clothing collection with dresses and tunics. 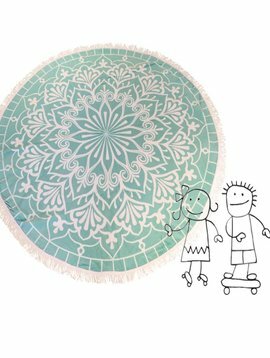 Many of the products are hand made and have a modern ethnic look and feel with vibrant colors. Materials used include woven palm leaf, leather and vintage fabrics. They get our inspiration from traveling to many foreign territories including Ibiza and Northern Africa and visits to festivals and concerts. Important principles for them are fair dealing, durability and quality.